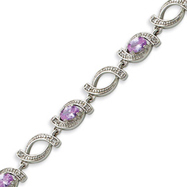 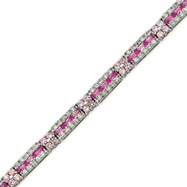 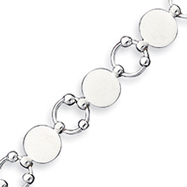 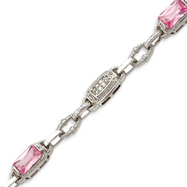 Isn't it time you bought yourself a quality bracelet? 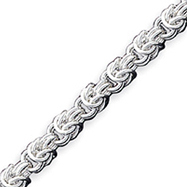 We carry a gorgeous line of bracelets including rope bracelets, link, byzantine, Hugs and Kisses, San Marco, Bangle, Diamonds, plus many more. 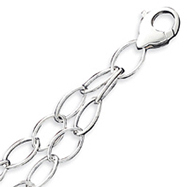 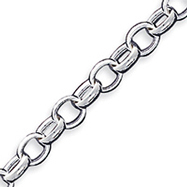 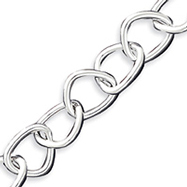 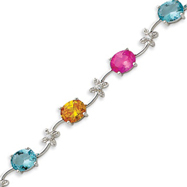 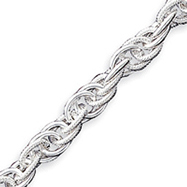 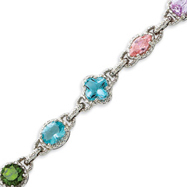 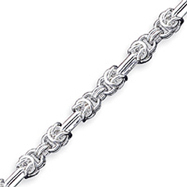 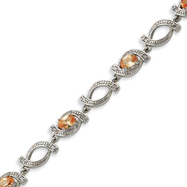 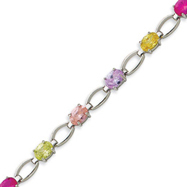 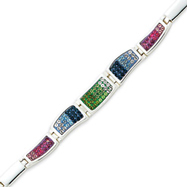 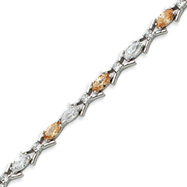 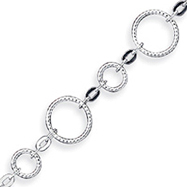 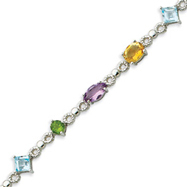 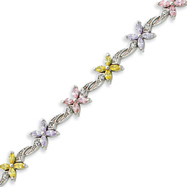 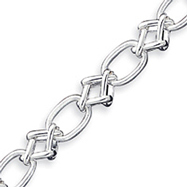 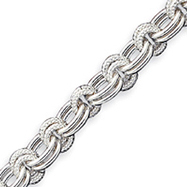 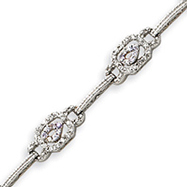 Feel elegant with these bracelets, they come in either 10k, 14k, yellow or white gold, and make excellent pieces to add to your jewelry collection. Pick one up today, and begin to join the countless number of satisfied customers who absolutely rave about our magnificent bracelets.